I love James Bond. 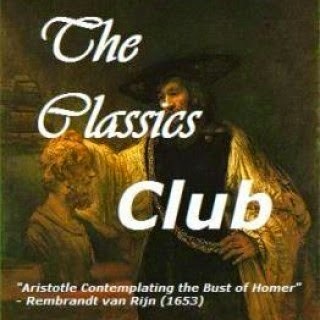 I have seen most of the movies but I have never read the books. Great review and what a fun post too! It's always interesting to see how books/movies line up. I've never actually watched a Bond movie I don't think. The book version sounds fun! 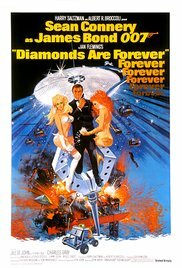 I admit I'm not a fan of the movie version of this one but I do like Connery as Bond, especially Dr. No and Thunderball (looking forward to your reviews of those if you get to them). 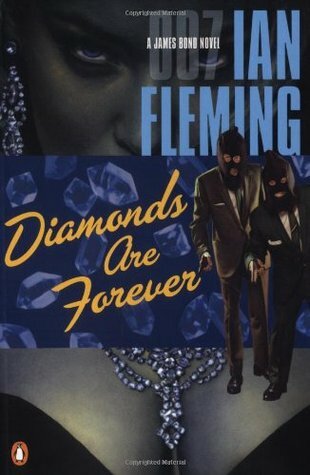 And I learned something- about Fleming and his interest in diamond smuggling. Interesting! I think it's funny too how in the movies Felix Leiter is played by a different actor it seems every time! I'd be curious to see how he is portrayed in the books, consistently or not. Also the Bond girl treatment- not surprised I guess that the book version is more nuanced! I love the idea of Her saving HIM. Not my type of books but you make them sound so interesting! I am glad you enjoyed the book and the movie. The movie for me could be awful as long as I can stare at Sean Connery for a while. His voice is very swoony. lol Great Review!! I've watched plenty of Bond movies but never even thought about reading the books...It looks like I am missing out! What a fun post! I love this idea to compare the book to the movie adaptation. (I would bet most of the time the book wins out.) I haven't read any James Bond before but have thought about it because I do enjoy the movies. I will give this one a try!